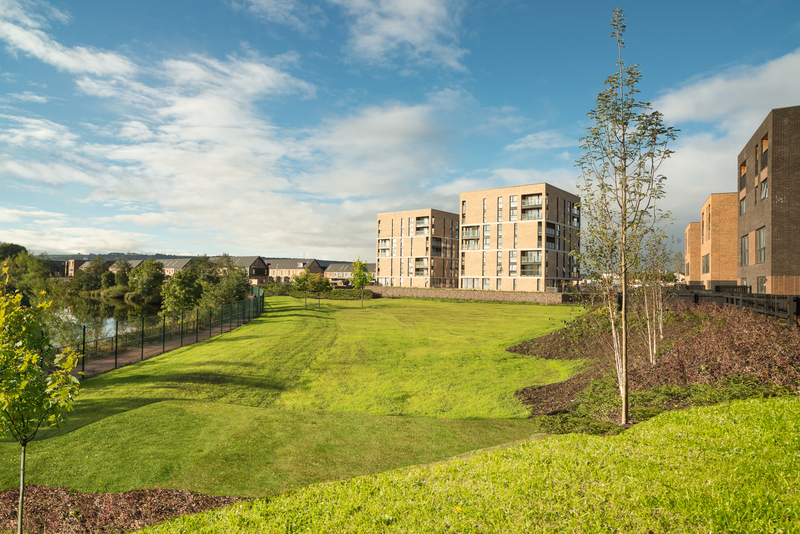 The Athletes Village for The Glasgow 2014 Commonwealth Games, designed by RMJM architects, is being heralded as a major feature in the Games’ legacy. 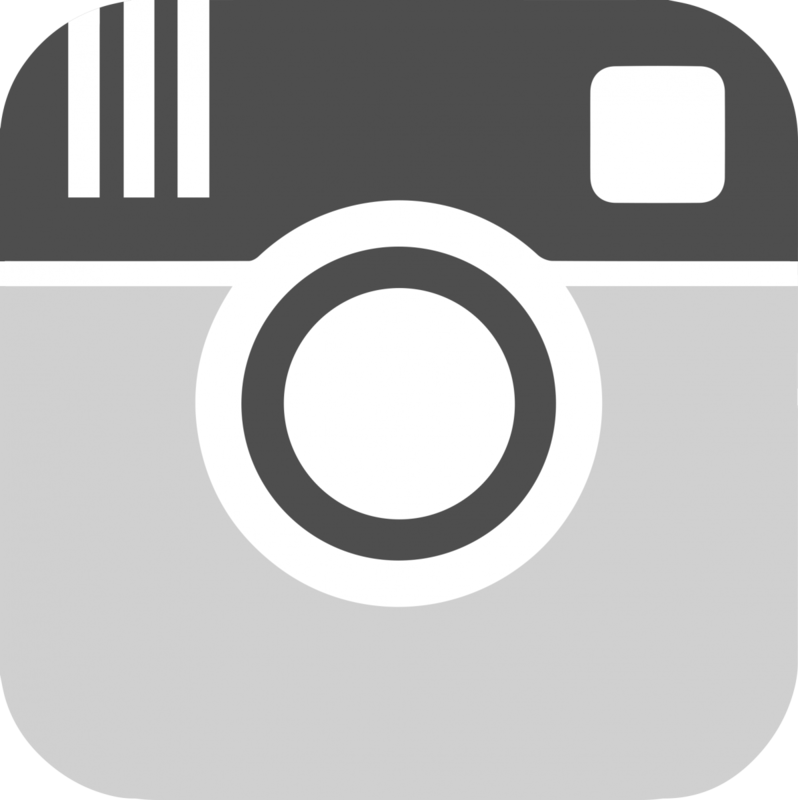 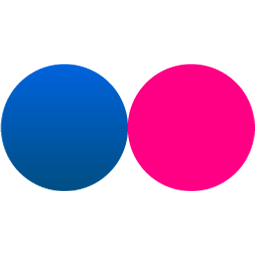 Increasingly the success of major sporting events are being judged on their ability to provide lasting transformative physical, social and economic regeneration, in addition to directly benefitting people who participate in new sporting facilities and healthy lifestyle initiatives. 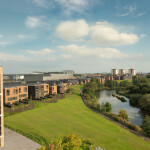 Aspiring to create a new community within the East End, and adjacent to a new cycle path and walkway that hugs the edge of the Clyde, the Athletes Village sees 700 homes arranged around a robust layout of streets, crescents and clusters of accommodation blocks that essentially reflect some of the dominant forms of traditional and post war housing in Scotland, and aims to encourage neighbourly relationships. 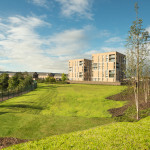 A ‘village’ only in so far as it has a self-contained materiality and identity, the true strength of the development lies in its context and ability to address an urban edge whilst overlooking and relating to the natural and organic landscape across the river to be found in the Cuningar Loop Park. 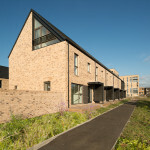 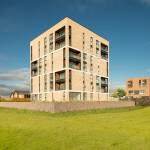 The project has already picked up awards including a Saltire Award for large scale housing development and an RIAS award. 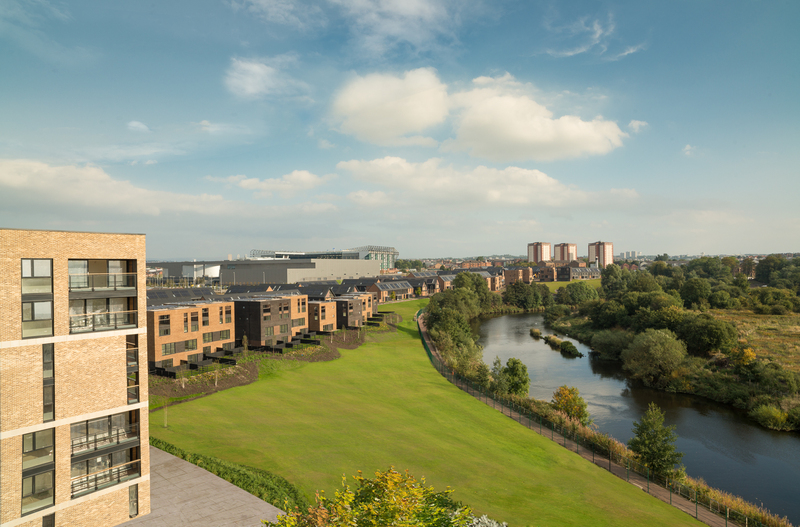 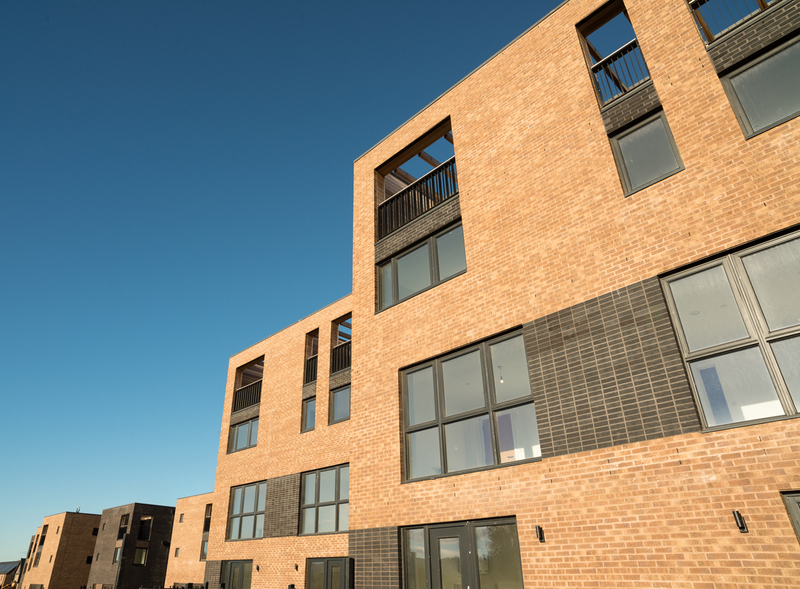 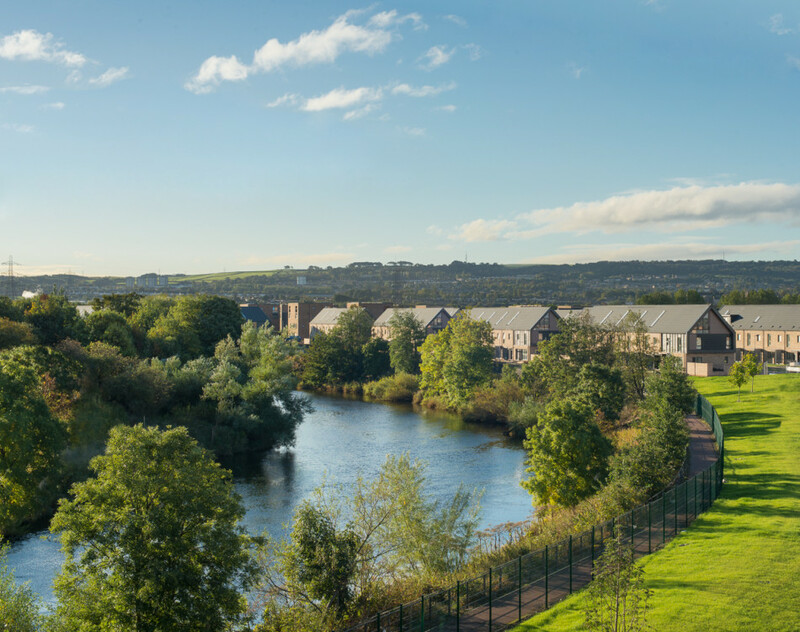 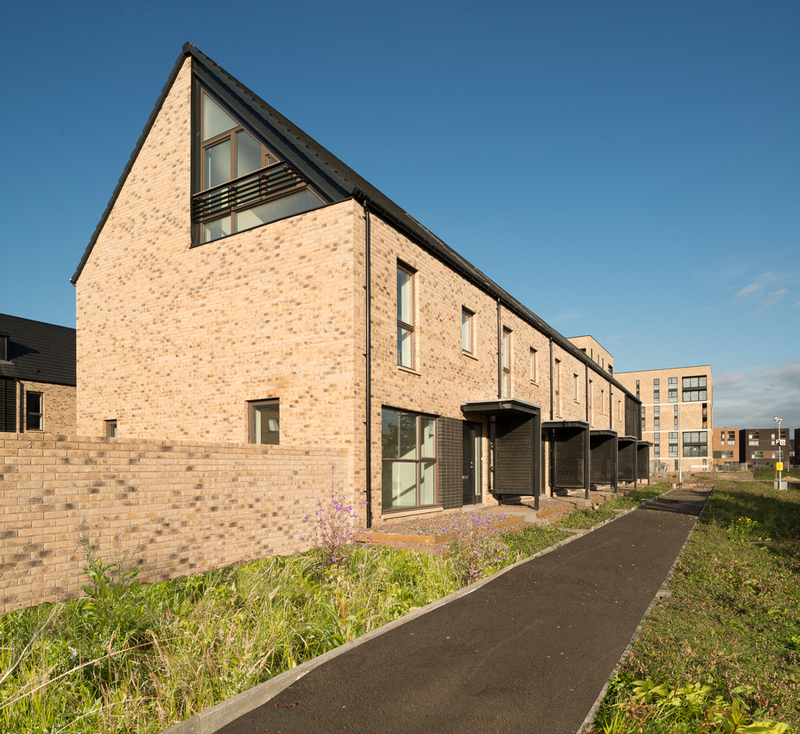 Designed for athletes descending on Glasgow for the duration of the Games, adaptability has been a key requirement, prior to the area leaving a lasting legacy as a cohesive and attractive area of owner occupied and socially rented housing. 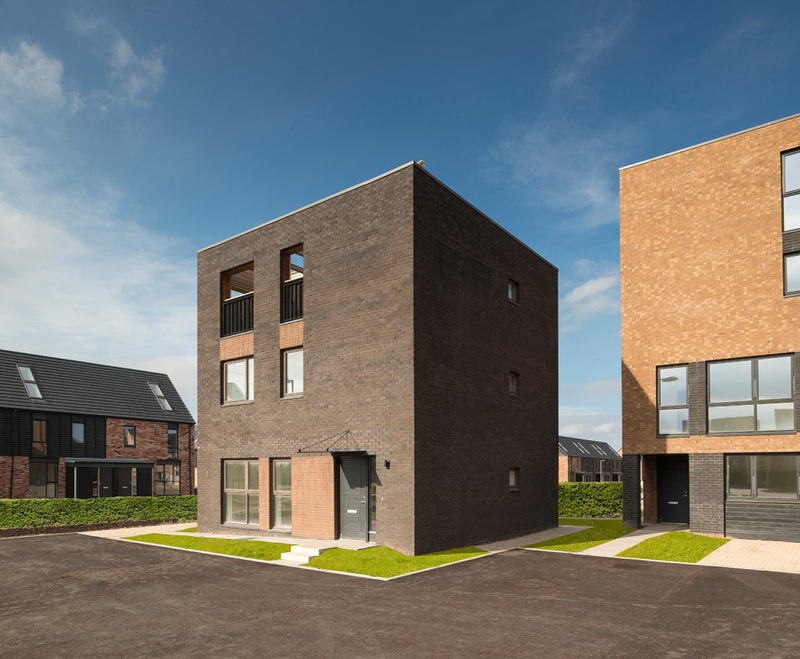 A strong, clear and simple articulation and materiality is a constant throughout the scheme with a hierarchy and variety of house types from flatted apartment blocks, to terraced housing and townhouses providing a structure and range of scales to the scheme. 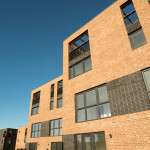 Some photos from this shoot were recently published in the Architects Journal Magazine.These shots were taken prior to final completion of the project for marketing purposes and required extensive post production to remove building site parafanalia and give an impression of landscaping, whilst remaining true to the architects design intentions.